Our bathroom design was feature in a article for the Houzz community! Our house design feature in the houzz community magazine! We are ready to go Maison & Objet fair in Paris. 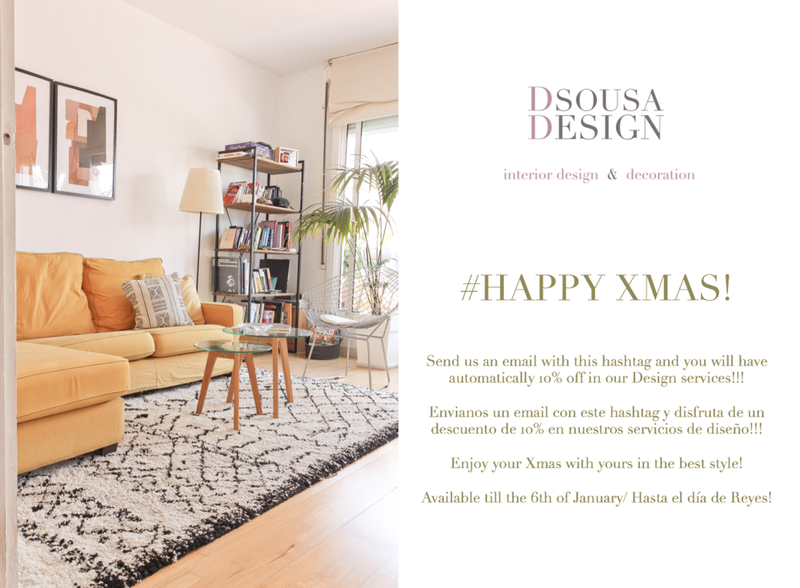 This week we have been preparing our new business cards and scheduling meeting with our suppliers to get to know them better and also to see the new collections coming up. We also leave some spare time to meet new suppliers, and of course we will explain everything here once we come back. So stay tuned!! If you ever go to Milan, please please please don't forget to pass at Corso Como 10. For me the best concept store around the globe. 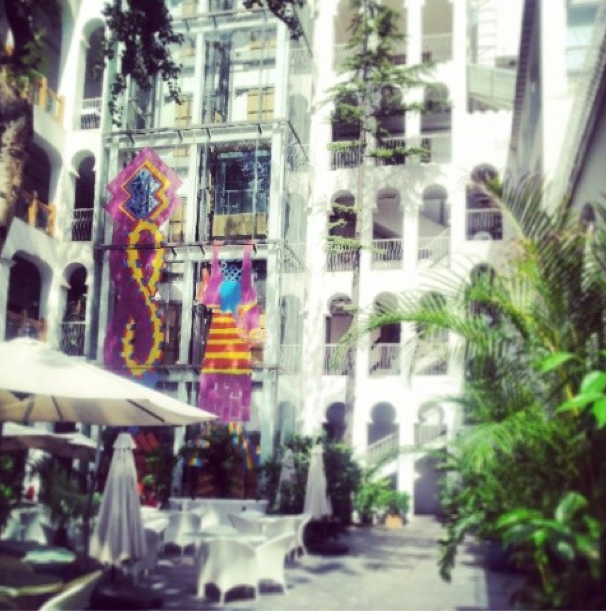 I recommend to visit the terrace to check the amazing artworks. 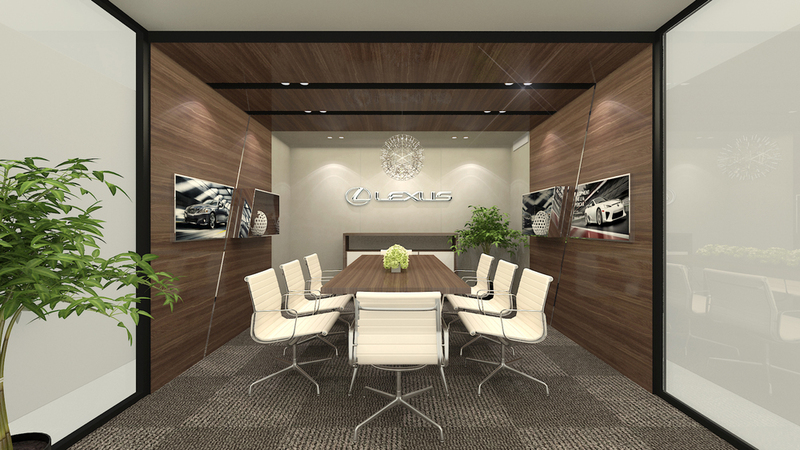 I was very happy to collaborated with PICO TBA, Beijing in the concept and design of Lexus VIP area for Shanghai fair 2016. Finally I can present the photos of Dara "Sweet and Things" pop-up store in Beijing, that I had the pleasure to design. To celebrate the Women´s day on the 8th of March Manet Club, Beijing invited, fashion designer, dancer, painters, furniture designer and decorators. Here the decoration we have made representing Dara Lifelounge. This is my first collaboration here in Beijing. This time was a decoration and stylism as V.M. for the life style concept flagstore DARA Life Lounge. The beautiful furniture, original attrezzo and amazing pictures, really contributed for the success of the project. The flagstore and design department are located in the 798 art district. The aim of the project was to show in the most appealing way the products of the partner brands and explain the concept for the newcomers. Last months apart from develop some design projects as freelance I was also working in the project management of several booth design projects for the company Pro-Expo in Barcelona. I was in contact with so many clients from all parts of the world and traveling around Spain and Europe and control the high standards of the company was one of my many functions. Time always was our worse enemy but after all our team always succeed. Here some projects from my new section, Project Management. Nali Patio, Barcelona modernism in Beijing! If you are in Beijing and feel homesick for your spanish places and food, here is the place to come. Please seat! This is the meaning of Chairman word for the Japanese furniture brand that I recommend here in the blog. First you have to take your shoes.. and walk around the thoroughly decorated spaces of the gallery and store. As the sales consultant explained, here everything is natural. All the flowers and plants, and the fishes (yes they had some mirrored tank fish). And this to represent the pure essence of wood and upholstery. Please seat down, and try the chairs.. When you seat you touch the wood and seems like you are in the middle of the forest, feels so good.. so right.. The upholstery has the most beautiful colors and is made of cotton and lino..
And also follow the Hida Woodworking Federation which Chair-man brand belongs too. This traditional way of living in Beijing is disappearing due to the massive construction of skyscrapers. For someone like me, having the opportunity to do the interior design of this 800 years old courtyard house it would be a dream come true..
Also the pleasure of living in the middle of authentic Beijing, were you have a sense of community instead of isolation and were living is also sharing. The courtyard belongs to the community and therefore are well taken and preserved. A more human and also sustainable way of living. Hoy estrenamos el corto de Marc Juvé en que hemos participado como asistentes de dirección de arte y regidora. Estáis todos invitados a venir, hoy a las 20:00 en los cines Cinesa Diagonal. Basta imprimir esta entrada! Hasta ahora! 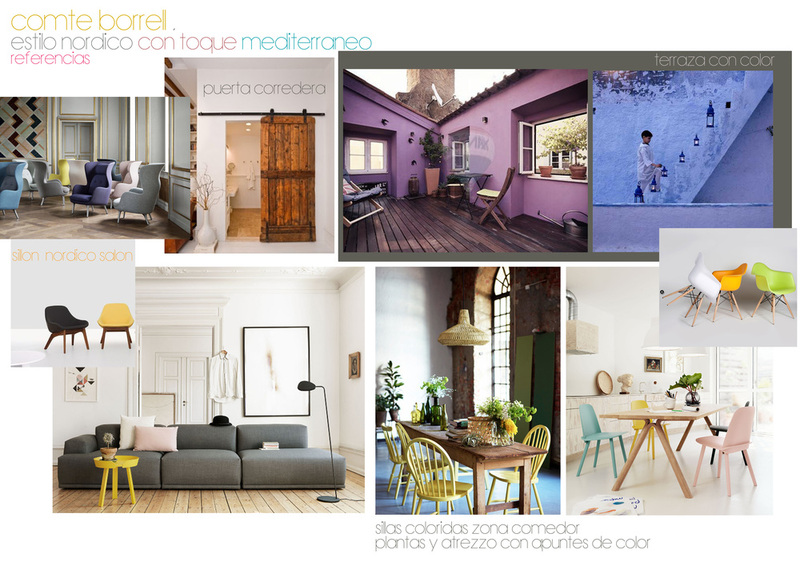 Moodboards para un proyecto en la calle Comte Borrell en Barcelona. Sendo para mim a cidade mais bonita de Portugal (patriotismos de parte ou talvez não), o Porto mudou. Cada vez que visito a cidade observo lojas, cafés, hotéis e bares novos. E tudo desenhado com muito gosto! Realmente dá vontade de arrumar as malas e voltar, para poder fazer parte desta mudança. Como designer, a minha vontade é reabilitar a cidade inteira.. vontade é mais um sonho. De verdade, parte-me o coração ver uma cidade tão bonita ainda tão degradada, mas as obras no Porto já começaram! Por todo lado vemos obras de restauro e agências imobiliárias a vender a baixa reabilitada! Porque afinal o metro quadrado no Porto, só vale 1.000 euros, enquanto em Barcelona vale 10.000 euros! Só mais um zero.. coisa pouca! Pois é mesmo este o cenário que podes encontrar na baixa.. pé direito de 3 metros, clarabóias, portadas clássicas e altas, tectos de parar a respiração, soalho de madeira, azulejo na fachada e tudo isto do sec. XIX. Acho que já me entendem, quando digo, que a minha vontade é restaurar o Porto TODO! Adoro!! O jardim de Inverno com o mobiliario vintage colorido, e as paredes de azulejo. Dá vontade de viver aqui.. não é? arquitectura, paisaje y jardinería; para mí son todos uno". Como todos los modernistas, utilizaba los materiales nobles y la naturaleza en sus construcciones. Adaptaba sus diseños al paisaje circundante, incorporando paredes de lava, piedras autóctonas con sus paredes geométricas y fuentes generosas. El color es definitivamente una herencia cultural, pues recuerda por ejemplo, los tonos utilizados en las pinturas de Frida Kahlo y las típicas casas mexicanas. 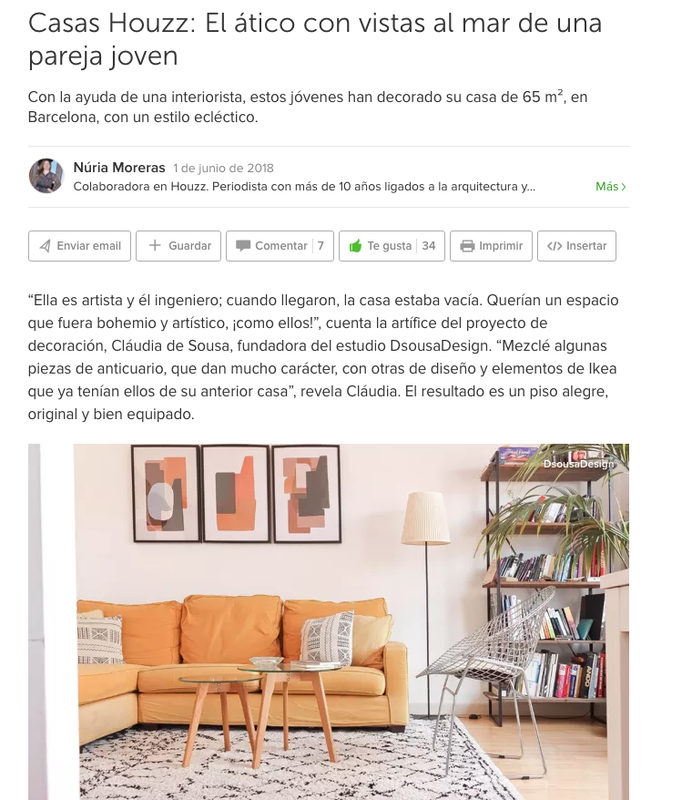 Inspirada en la arquitectura mediterranea y en el Modernismo europeo, la arquitectura de este mejicano se considera arquitectura emocional ya que Barragán defendía que: "Cualquier arquitectura que no exprese serenidad es un error". Realmente sus diseños son tan escultóricos que recuerdan las esculturas de Chillida en un paisaje zen pintado a crayon. Dentro del Laboratorio Creativo RCR LAB·A y en paralelo al desarrollo del Workshop de Arquitectura y Paisaje se realiza este Workshop que conta, entre otros con la especial presencia de Hisao Suzuki, fotógrafo principal de la revista El Croquis de Madrid, que impartira el taller pratico. El Workshop seduce tanto por su temario como por el singular entorno paisajístico del Parque Natural de la Zona Volcánica de la Garrotxa. Las sesiones teóricas de Hisao Suzuki y Emiliano Roia tratarán acerca de La luz mágica, El tacto y La visión del niño. Las sesiones teóricas de Ivan Pintor serán El gesto en el cine, La narración secuencial, El cuerpo, los cuerpos, El camino de los sueños y La melancolía y la palabra. Las sesiones teóricas de Júlia de Balle y Alba Domènech girarán en torno los conceptos: el cruce de disciplinas, la actitud del autor frente al arte, la realidad virtual y el vídeo experimental. Inscripciones hasta el día 30 de Junio. Postcards that explain emotions through music and images. Postales que transmiten emociones através de fotos e musica.